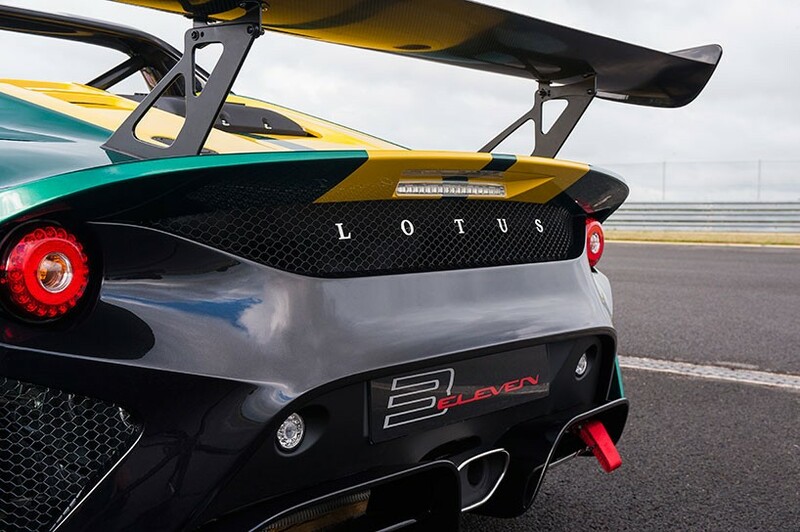 The Lotus latest offering sticks to those roots, while also taking the title for quickest and most expensive. 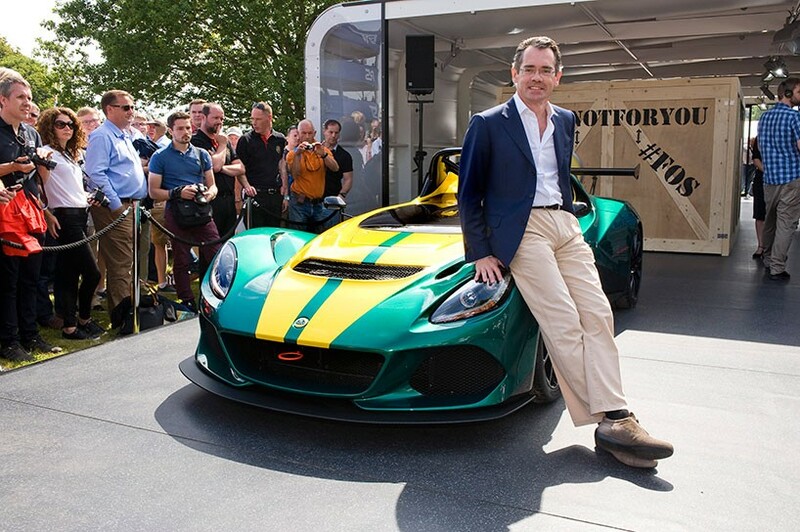 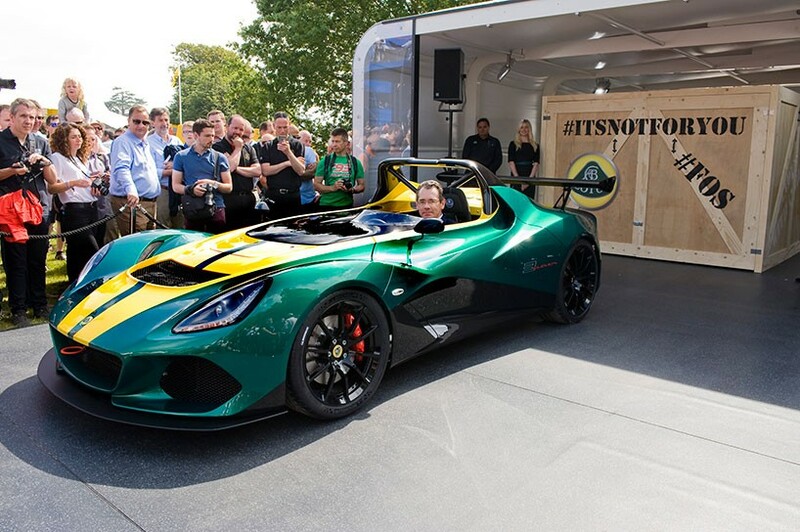 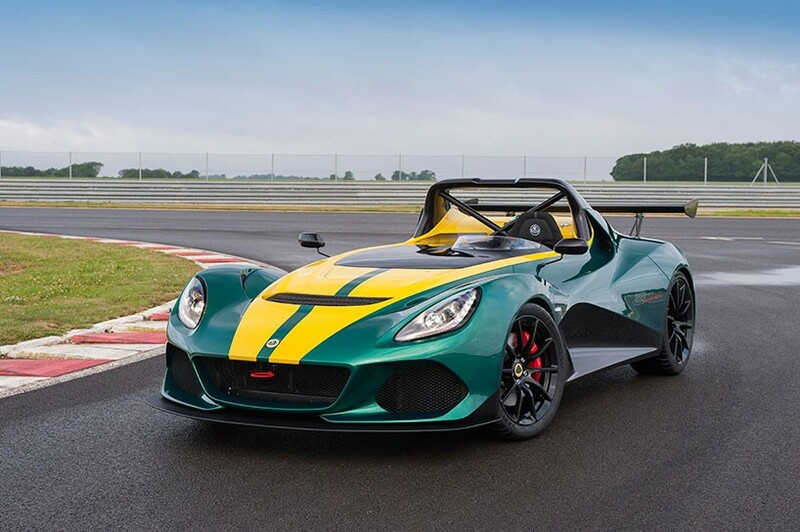 Meet the Lotus 3-Eleven. 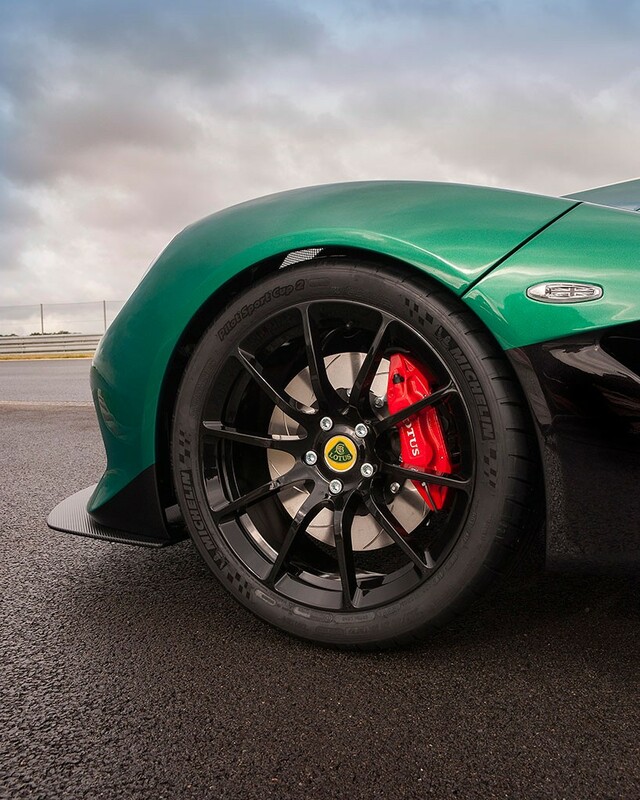 Packing a tweaked version of the supercharged 3.5-liter V6 from the Evora 400, the newest Lotus cranks out 450 horsepower. 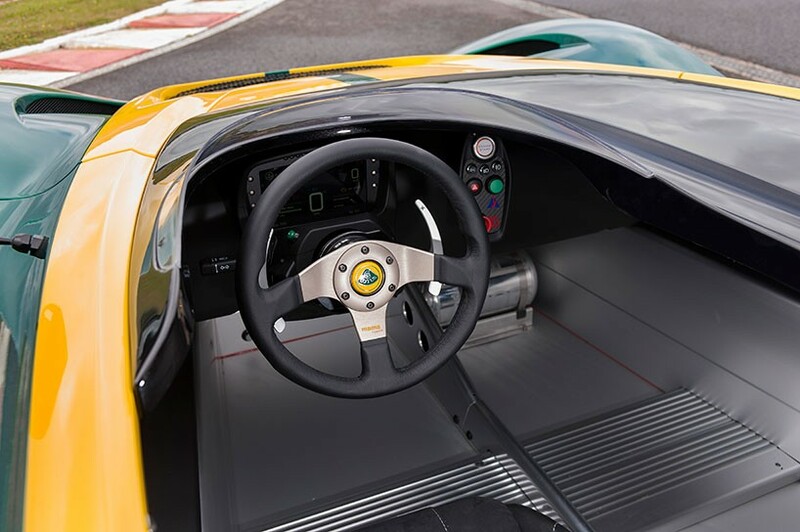 The Road version sends that power through a true six-speed manual transmission and Torsen limited slip; the Race variant, with an FIA-approved seat, six-point harness, racing data logger and on-board fire suppression, gets a paddle-shifted six-speed sequential transmission, semi-dry sump engine lubrication, and an oil cooler. 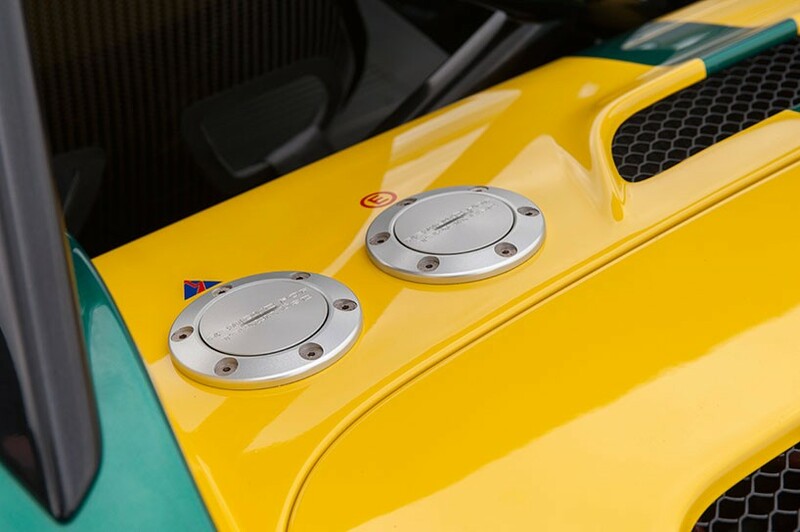 Production of this purpose-built machine begins in February 2016. 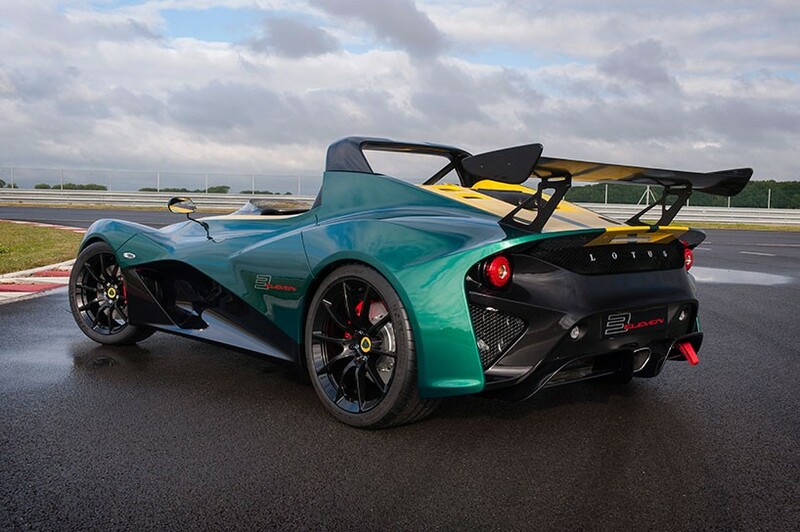 The 3-Eleven Road rings in at around $129,000 at today’s rates, with the Race version demanding roughly $151,000.